The new country name, Republic of North Macedonia has come into effect. In the early hours of this morning, the old sign “Republic of Macedonia” was removed, while waiting to be replaced by the new sign with the new name on it. This has been confirmed by the government’s press office. These measures include the removal of all the old signs from the country’s institutions and border crossing points. These changes are in line with the Prespes agreement which was signed between Skopje and Athens in June last year. 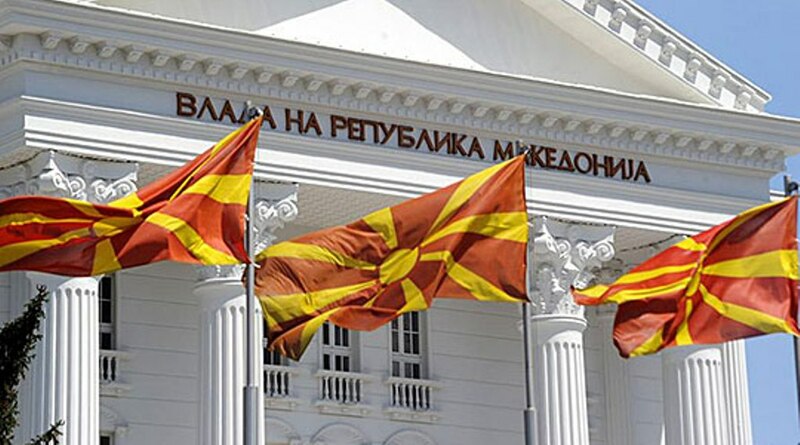 According to the agreement in question, the country would change its name to North Macedonia.